We're back once again with Episode 23 : December 1989. This month, we only have one book Manhunter 22. 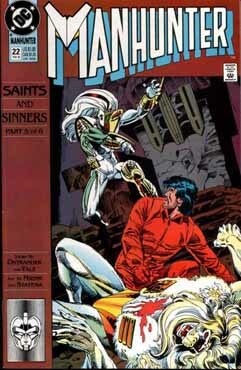 This story is continued from Manhunter #21 and continues in Manhunter #23. Since this is a short episode, we have no promos this month.